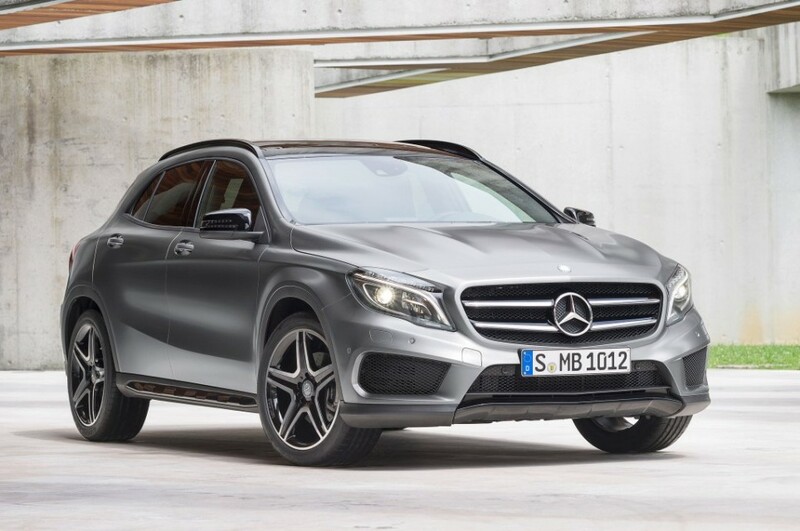 German luxury car manufacturer Mercedes-Benz is initiating a massive recall comprising up to one million cars around the world. The reason behind the recall program is to check and fix a potential fire risk in several popular models, which were built between 2015 and 2017. The affected cars include C-Class, E-Class, CLA, GLA and GLC. A total of 51 fire incidents have been reported around the world, involving Mercedes-Benz cars. Among these, 30 incidents were reported in United States alone, while similar incidents occurred in China and Germany too. However, no injuries have been reported due to the fire incidents. The reason behind this is believed to be a faulty starting system, which overheats and melt other parts and electrical, leading to the fire. 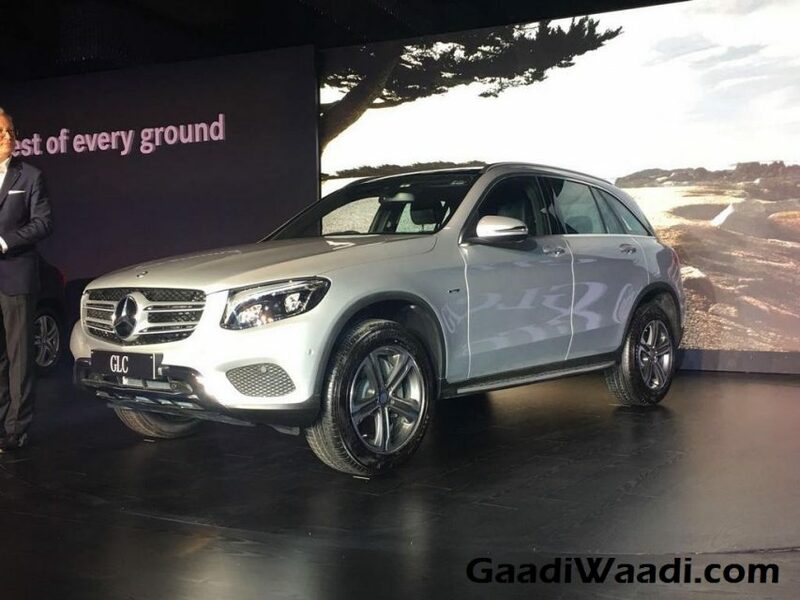 According to the documents filed to the US government by the German luxury car brand, the problem occurred while drivers of the affected cars tried to start the vehicle. The first incident was reported in June 2016 and the automaker now says it will fix the thermally damaged limiters in the affected models to avoid further fire incidents. The company will start notifying the owners of the concerned vehicles from later this month. The authorised dealers will check and replace the fuse without any cost to the owner. Among the one million cars to be recalled around the globe 307,629 units are in the United States along, while around 75,000 cars are in UK. It is not clear how many affected cars are in India, but the information is expected to be out soon. While the already sold models will be fixed, the faulty starter in the new and yet to be sold affected cars will be replaced soon before their delivery to the customers. 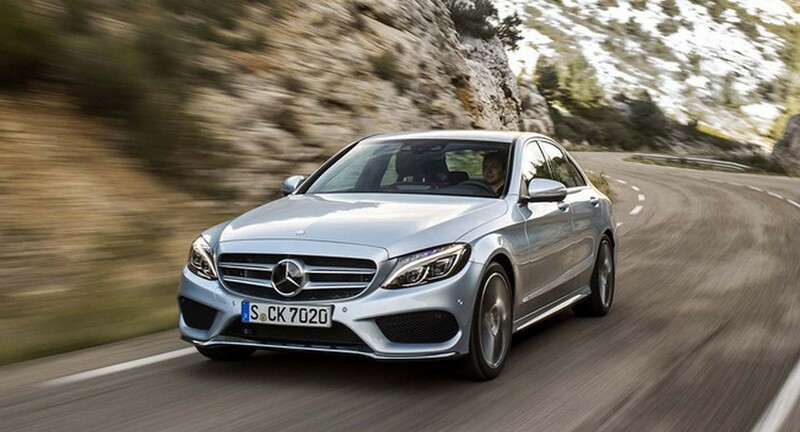 In early 2016, the German brand recalled around 29,000 C-Class sedan over a faulty power steering issue.